Abbotsford Today has received a second allegation of conflict of interest pertaining to the relationship between Mayor Henry Braun and his son, Director of Development Planning, Darren Braun. This allegation follows on the heels of a story Abbotsford Today recently published regarding their relationship concerning a property development application on Glenn Mountain (click to read that full article). 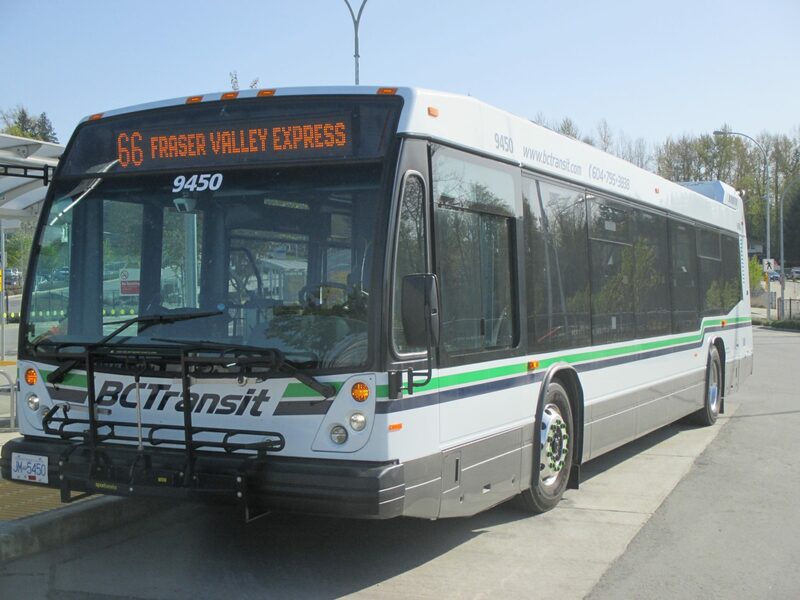 A local resident has come forward to Abbotsford Today expressing concerns about the decision to locate the new Transit Hub. Mayor Henry Braun recused himself from the voting process because he owns a parcel of land adjacent to one of the proposed sites presented for selection. However, his son, Director of Development Planning, Darren Braun, reportedly made the recommendation accepted by Council. That recommendation was to select the parcel of land adjacent to Mayor Braun’s property, thereby increasing its value. This recommendation was made despite other options, the objection of residents nearby, and the need for rezoning to allow the construction.